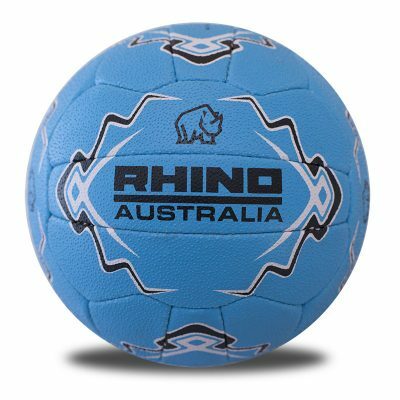 Rhino Sport & Leisure Australia is committed to providing the best sporting goods for your Netball club. 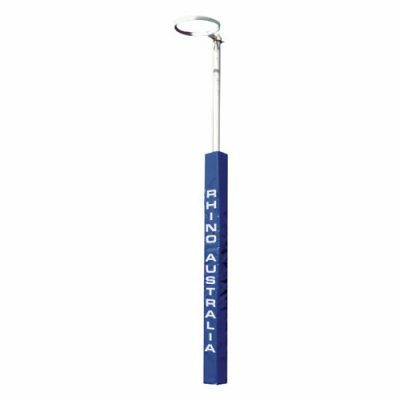 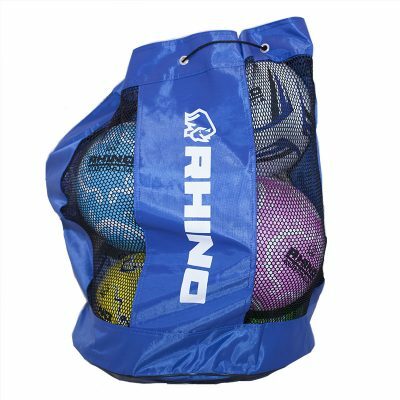 Use Rhino Australia as your go to online shop to buy netballs, ball bags and accessories, netball training equipment, bib sets, teamwear, and medical supplies to ensure that you or your netball club get the highest quality sporting equipment at the best price. 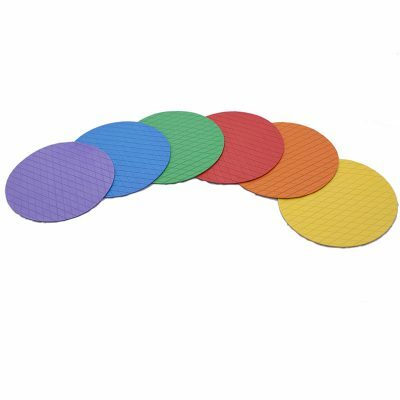 All of out netballs are made with best ply, and manufactured according to the SEDEX standards of ethical trade, meaning no child labour is involved. 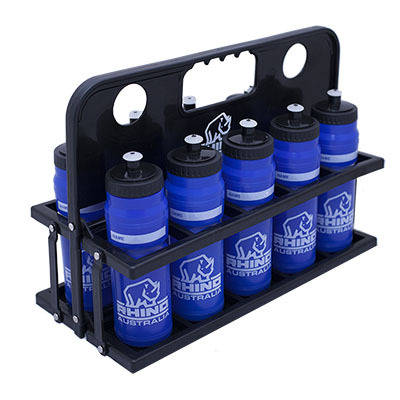 Our entire range can be customised to your teams colours and with your club logos. 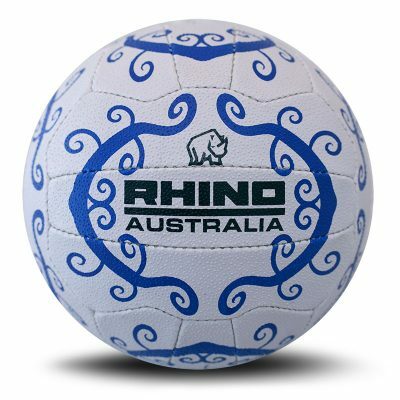 See some example work we have done to get some ideas or try out our custom ball web app that allows you to interactively see what the ball will look like now! 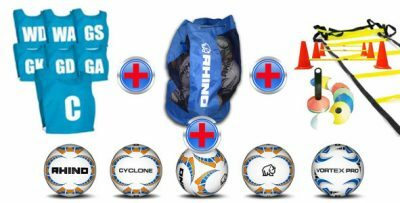 All this can be found on out custom netballs page. 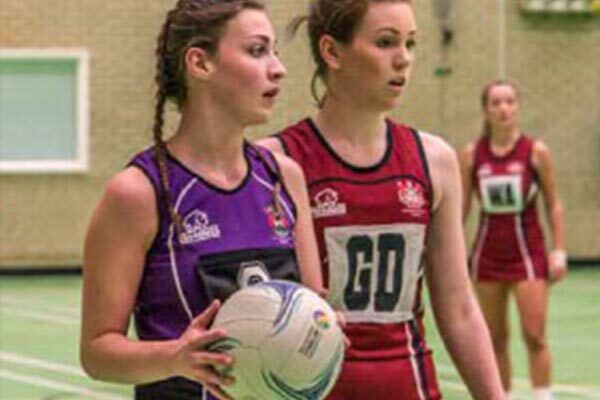 We also provide all your club needs for teamwear, such as playing dresses, skirts, tracksuits, polos, shirts and more. 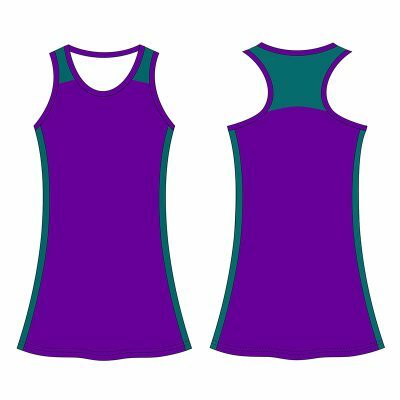 All our teamwear can be customised to your clubs colours and we have a range of pre-made designs for you to choose from. 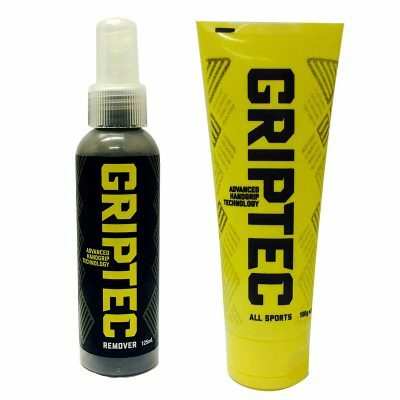 We offer full sublimated options along with more traditional options for all our teamwear. 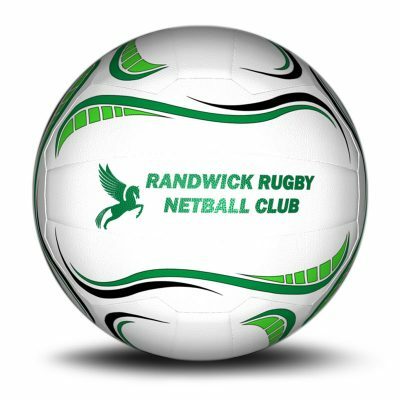 Call 1300 556 112 for further details on custom teamwear. 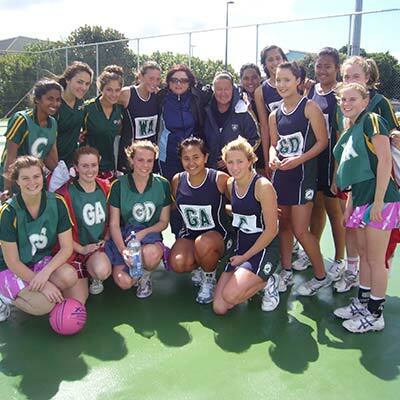 We are also partnered with Experience Sport to help foster the next generation of netball players along with current netball fans to go on playing and supporter tours locally and internationally.